I want convenience. I want comfort. I want to feel like I am getting a cross between the beach, my mom’s sofa, and a really great latte. I want iSmile Dental Care. We usually know when a new patient has come in the door. How? The gasps of delight and astonishment. In fact, some people are so surprised by our soothing ambiance, they ask us if they are in the right place! 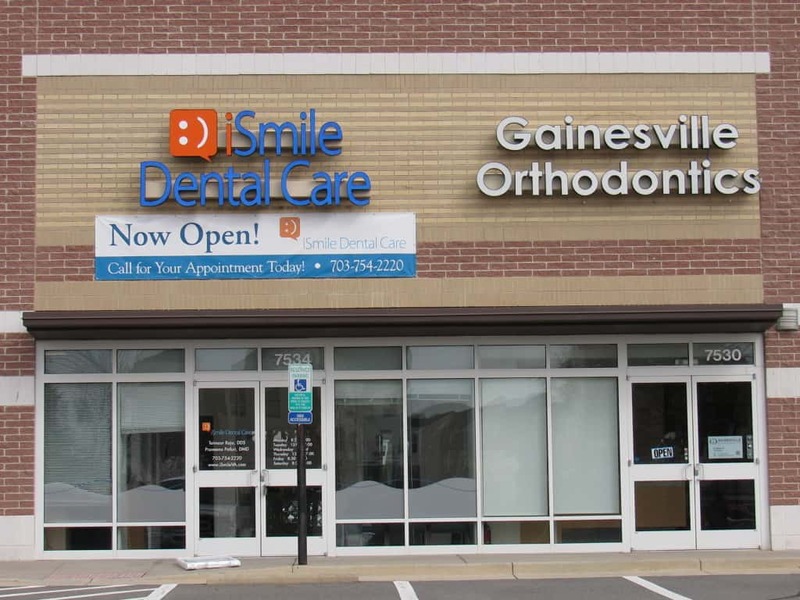 The truth is, we have designed our practice so it feels less like an intimidating dental office and more like a place that, well, makes you smile! Our friendly and helpful staff is here to take care of you and make sure all your questions are answered. Our doctors are highly trained, talented, and artistic. 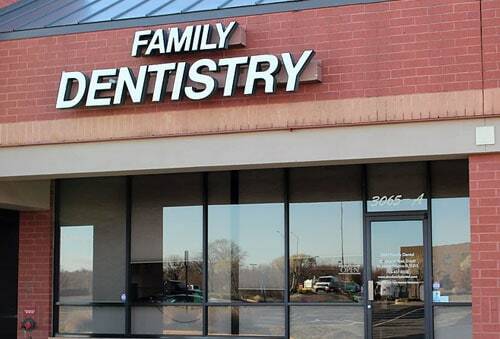 And our services range from the basic care your family needs often – like cleanings, fluoride treatments, and sealants – to special procedures like dental implants and veneers. 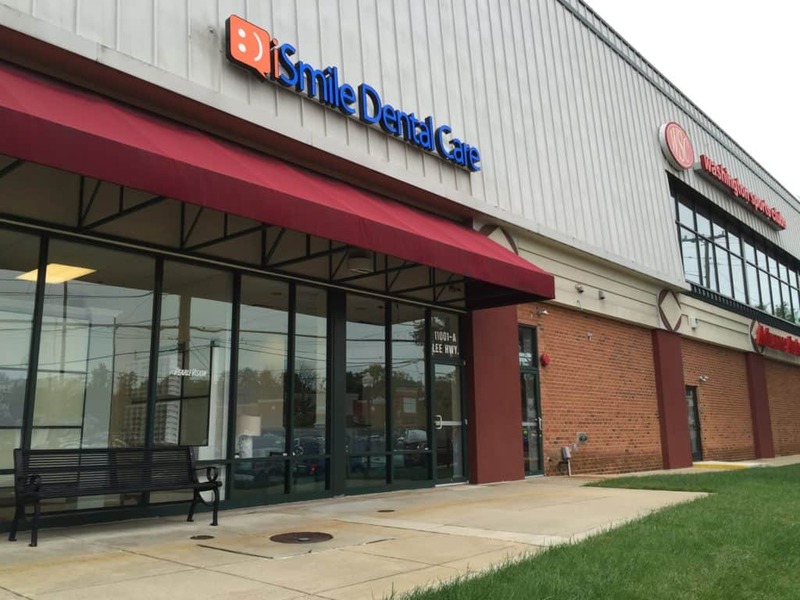 It’s everything your smile ever wanted… in one incredible dental office. Yes, really. 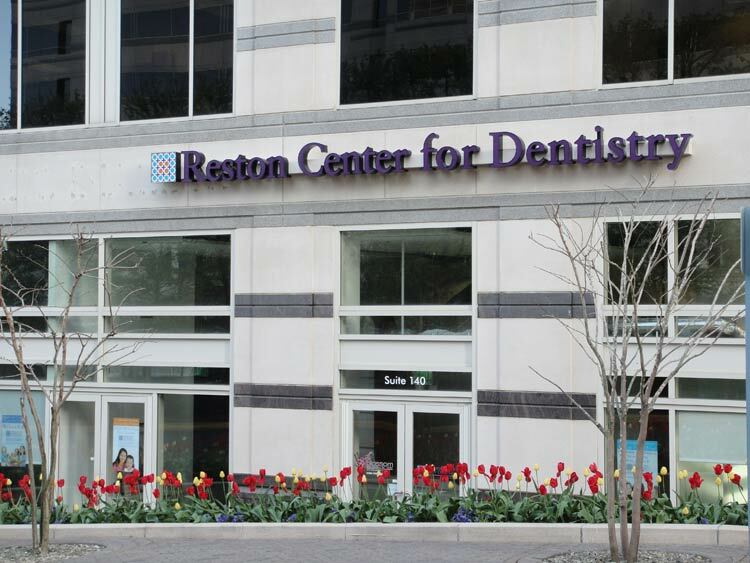 If this sounds like the dentistry you have been looking for, call our office today. We can’t wait to see you smile! Family friendly hours – even Saturday! 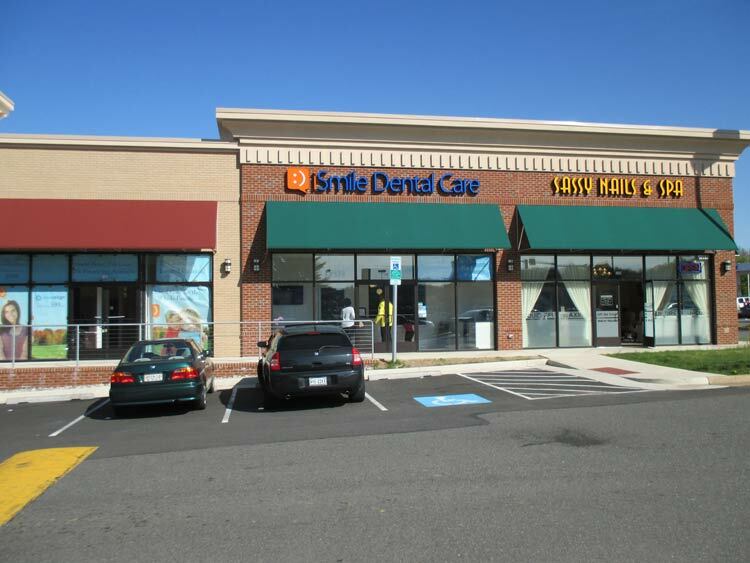 Everything from cleanings, to cosmetic care and implants, under one roof. We’ll even take your insurance!